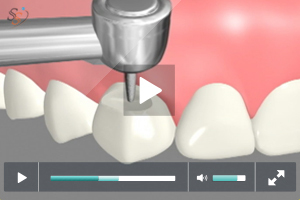 How often do you have patients coming up with questions and concerns about their dental treatment? 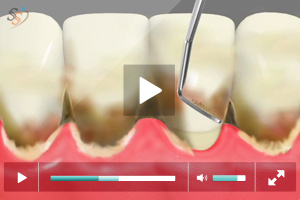 As a dentist you may be spending considerable amount of time in explaining your patients how each procedure is done. 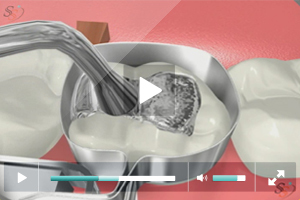 As your digital marketing partner, we value your time and we want you to make the best use of it. 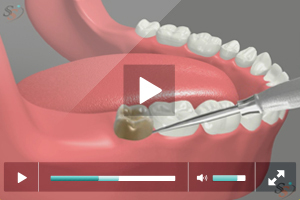 As a company tailored around the needs of a dental practice, we recognized the necessity to bridge the knowledge gap between patients and dentists and created animated patient education videos that may be crucial in letting the patients know about each procedure. 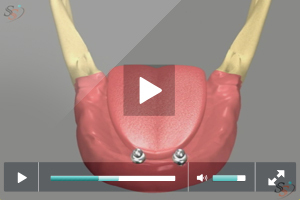 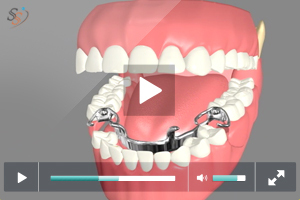 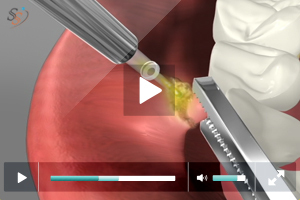 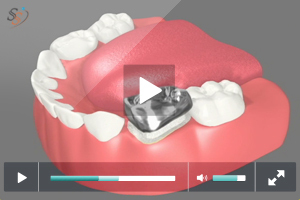 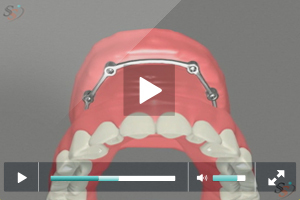 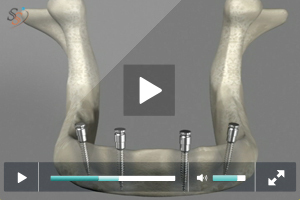 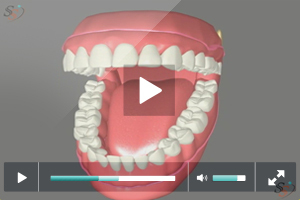 Our 3D Patient Education videos are simple, yet have everything that a patient may want to know about a treatment process. 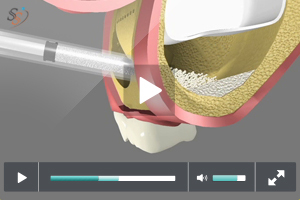 The visual representation of a treatment process gives patients a clear understanding. 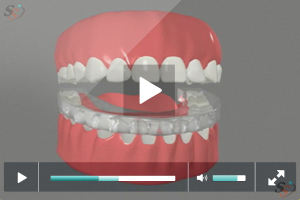 Does this mean, after watching the videos patients will not have any questions or doubts in their mind? 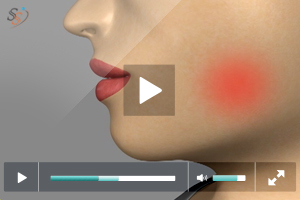 Not exactly! 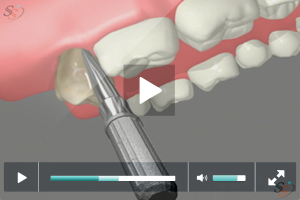 Patients may still have questions. 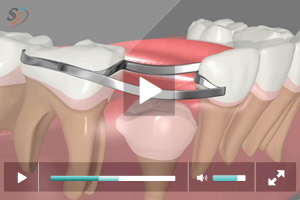 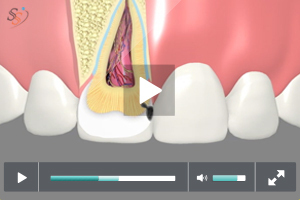 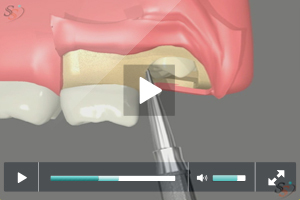 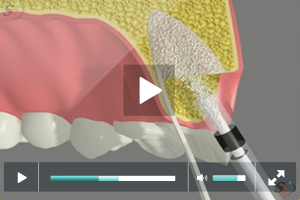 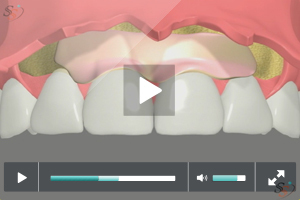 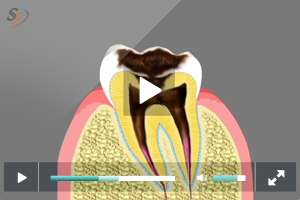 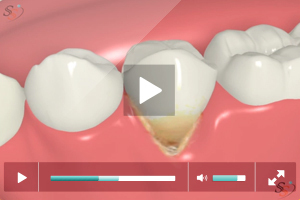 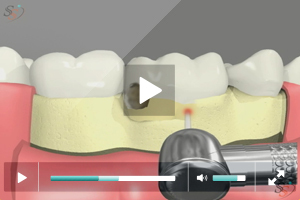 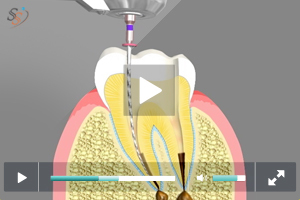 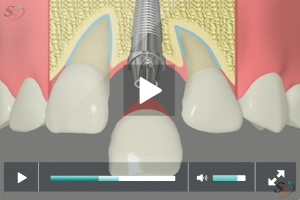 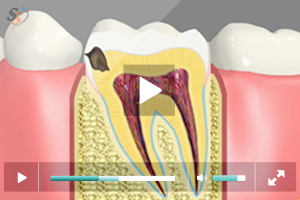 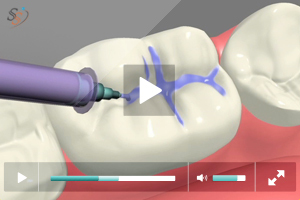 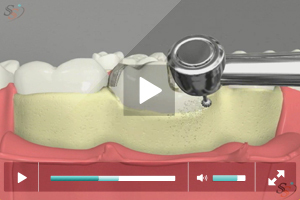 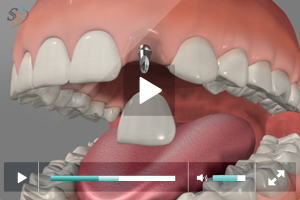 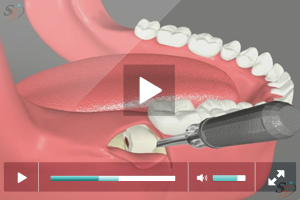 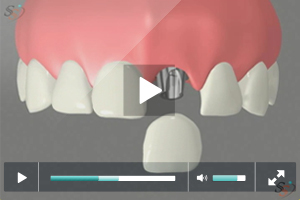 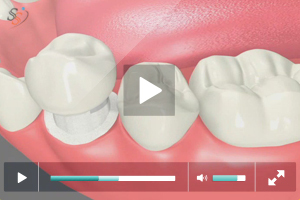 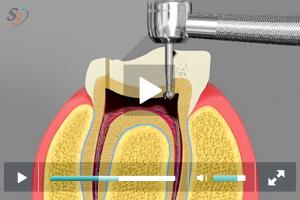 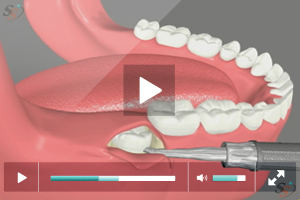 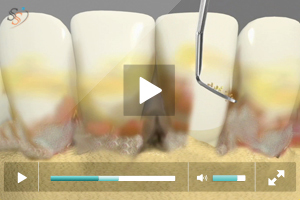 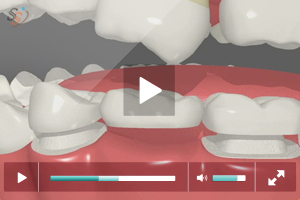 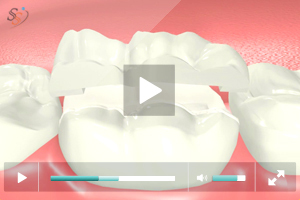 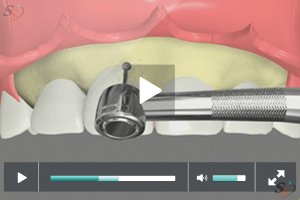 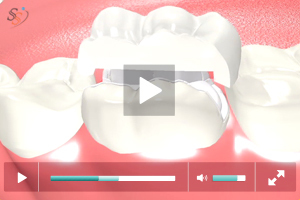 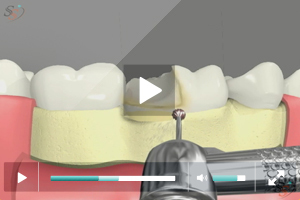 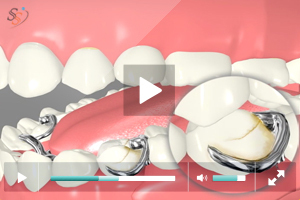 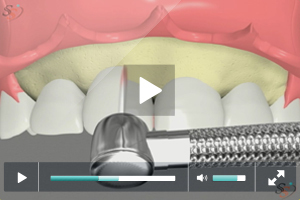 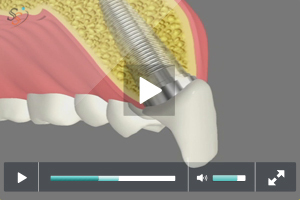 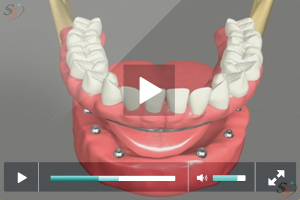 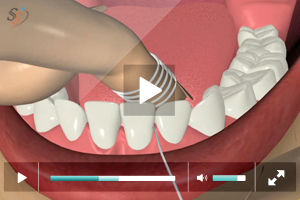 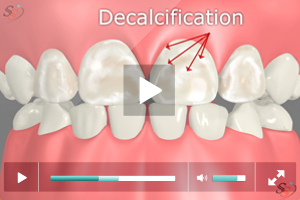 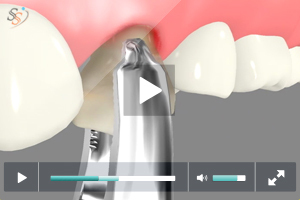 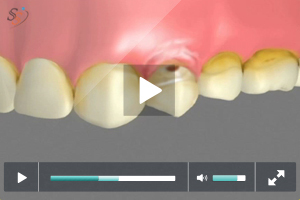 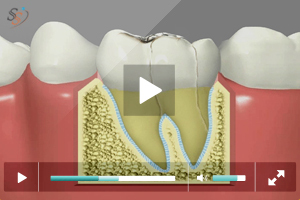 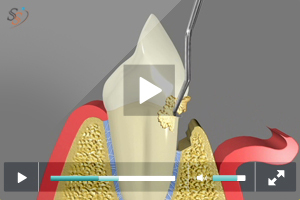 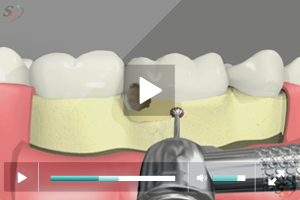 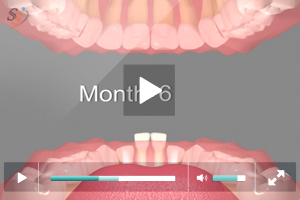 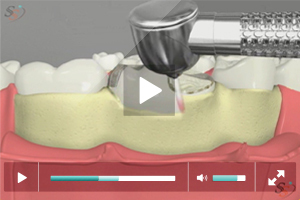 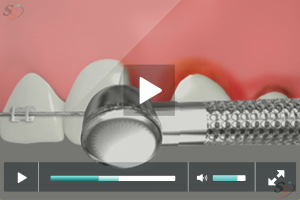 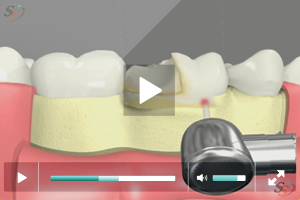 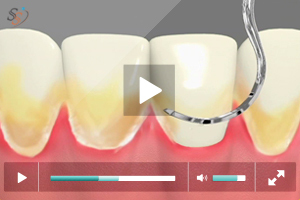 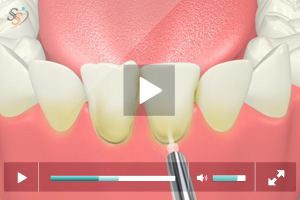 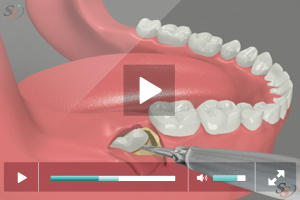 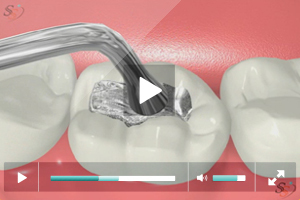 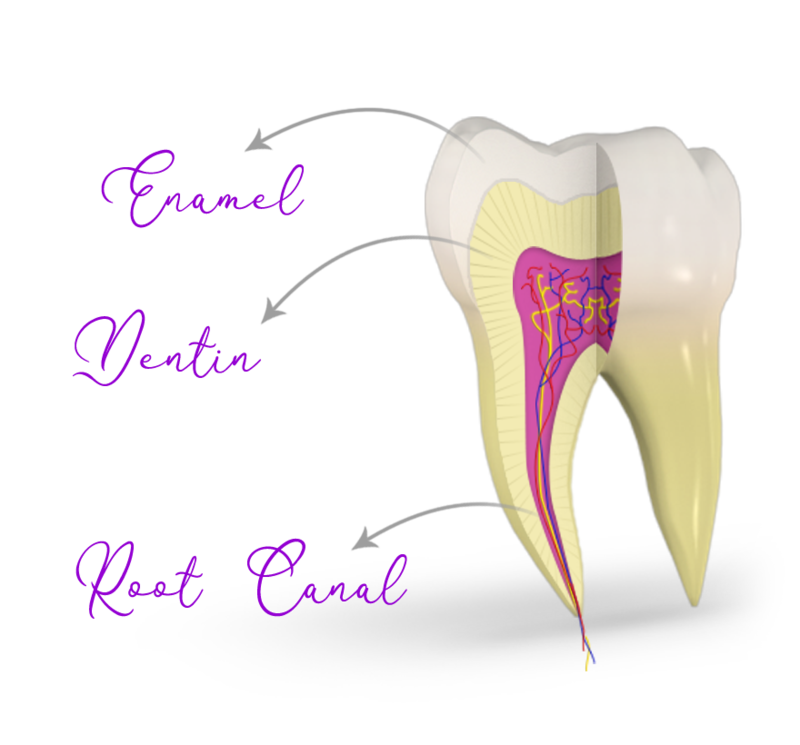 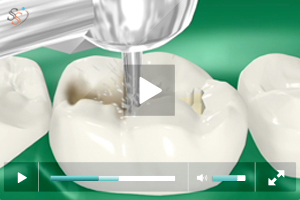 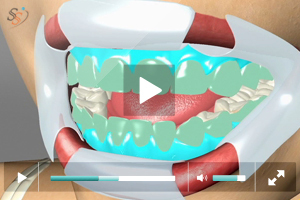 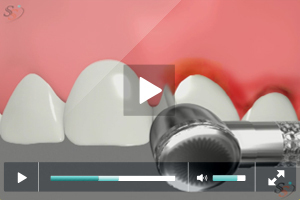 Our patient education videos are created to provide patients an overview of every dental procedure. 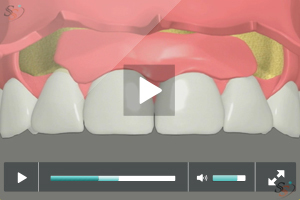 The content in each service page of your website and the videos help patients get a picture of what the dental treatment is going to be like. 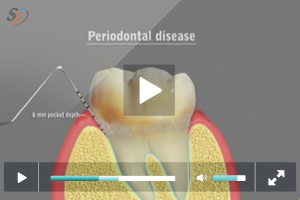 Patients may still have questions and we believe it is for one good cause. 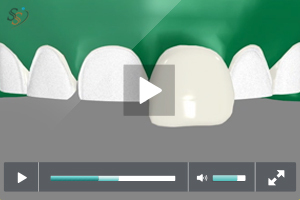 The more informed your patient is about dental care, the more confident he/she is about the treatment and the better the relationship between your dental practice and the patient.